“Shove it down her throat, watch her swallow, I do not pour a drink out the bottle, Indica, I feel like I’m Aristotle.” Indica comes back with some much needed fire to close out the year. 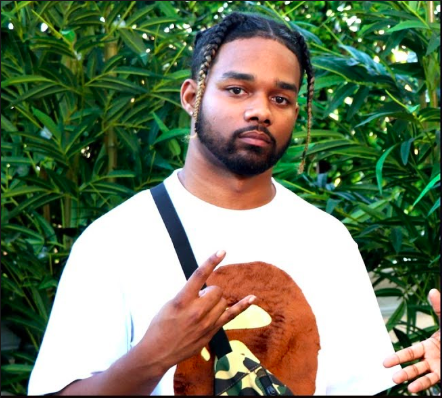 The Northern Virginia native connects with producer Croosh to drop the smooth banger “Mo”. 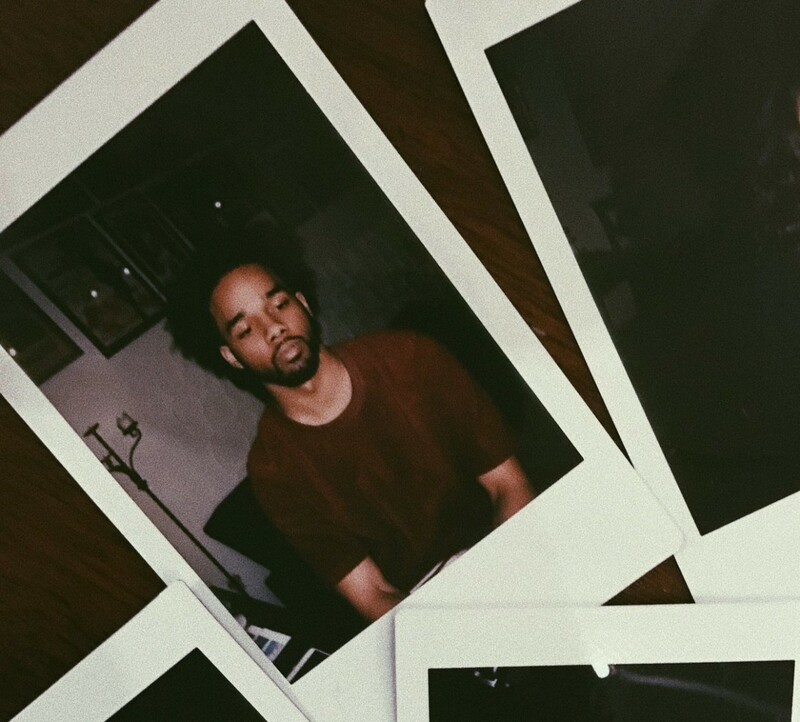 Indica nonchalantly switches up flows and almost floats atop the melodic production that Croosh is able to together for him. Check out the heat below and stay tuned for more to come from this rising talent.